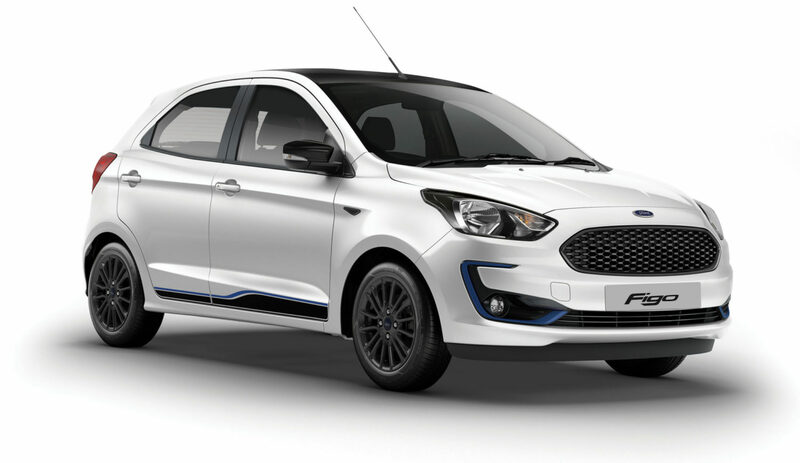 The facelift version of Ford Figo was launched last month in India. Armed with the new 1.2-litre Dragon series petrol engine and a much more affordable price tag, the facelifted version has failed to push the sales of the Figo higher. 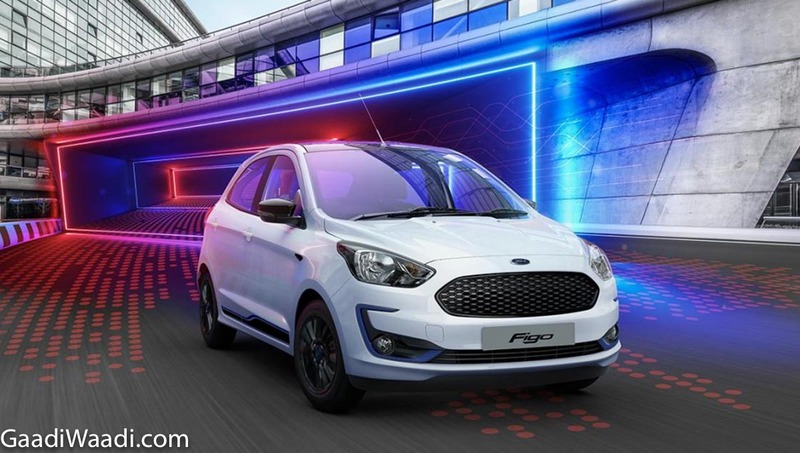 In March 2019, Ford sold around 691 units of the Figo facelift, which is a massive 33% Year-on-Year (YoY) decline. In comparison, Ford sold around 1,030 units in the same month last year. It should be noted that with the launch of the new facelifted Figo in the Indian market, the price of the base variant dropped by around Rs 70,000. The new model has priced at Rs 5.15 lakh (ex-showroom) and available in three variants. However, the stiff competition from the models like Swift and Grand i10 has kept the sales of the Figo limited. Interestingly, Ford has sold more units of Freestyle in the market last month. The Freestyle is the more rugged version of the Figo hatchback and comes with increased ground clearance and a more sturdy look. The main changes in the new facelifted Figo are the new front-end, which has been updated with a new grille, new bumpers and new fog lamp housings. It also gets a lot of chrome on the face and top-end variant, which is now known as the Titanium Blu, comes with sporty design elements including blue coloured inserts on the exterior. The updated Figo also offers automatic headlamps, electrically adjustable ORVMs, 7-inch touchscreen infotainment system, traction control, electronic stability program, hill launch assist, 6 airbags and more. The engine options on the new Figo remain similar to the previous model. It gets an option of three engines. There is the new 1.2-litre three-cylinder petrol engine from Dragon series that churns out a maximum of 96 PS and a peak torque of 120 Nm. It gets a 5-speed manual transmission. The is a bigger 1.5-litre petrol engine that generates 123 PS and only gets a 6-speed automatic transmission. The diesel versions are powered by the same 1.5-litre turbo-diesel engine that generates a maximum of 100 PS and 215 Nm of peak torque. It only uses a manual transmission.